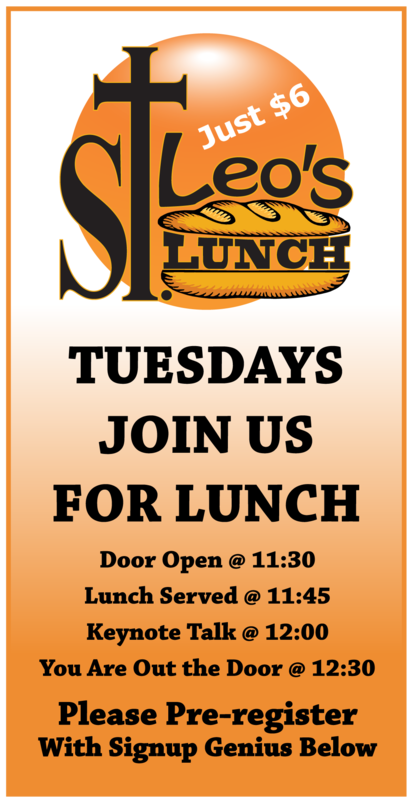 Looking for a new place to have Lunch? Looking to gain new friends or connections? Looking for a group, with a positive influence? Looking for answers, in your Faith? Looking to grow your spiritual life? There You Have It! Signup Today!